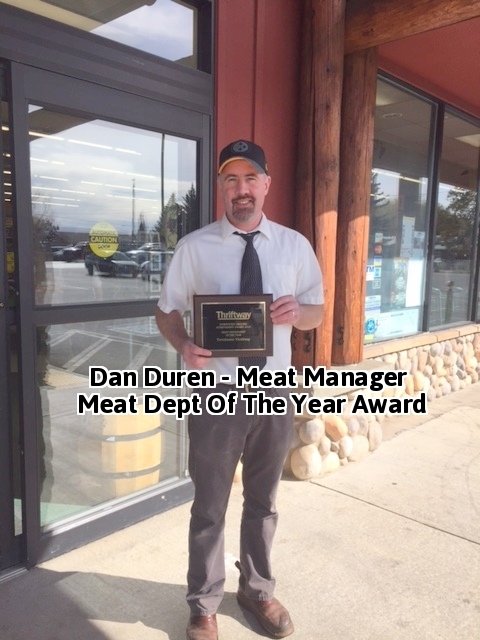 Dan, and Dana can assist you in selecting the best meat items for your needs! We have a great variety to choose from. Check Out Our Weekly Specials! Terrebonne Thriftway values you as a customer and we aim to please! Special Orders Upon Request So We May Better Serve You!